Dr. Sowers graduated from Logan Chiropractic College in 1981. Prior to studying at Chiropractic College, he attended the University of Central Arkansas. Dr. Sowers has been practicing for over 30 years. 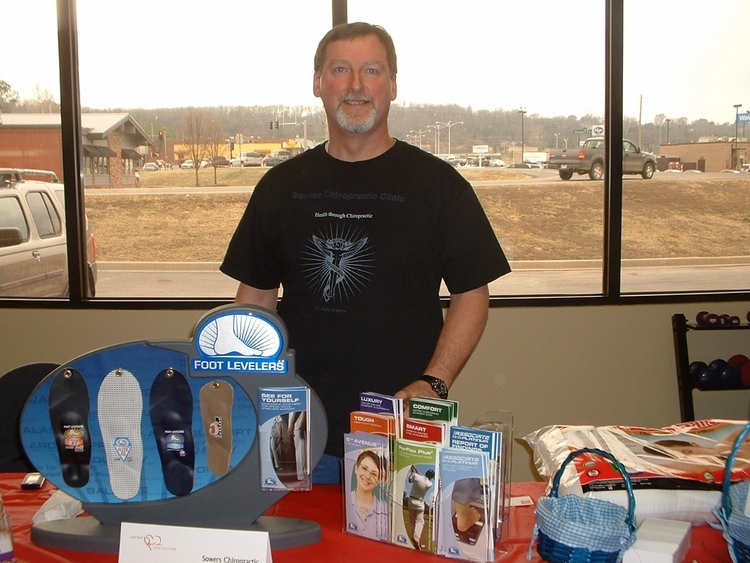 Dr. Sowers practiced in Clinton, AR for 26 years before opening and moving to a new office in Morrilton, AR. Since he began practicing chiropractics, Dr. Sowers has kept up to date on many continuing educational classes, ensuring that his patients receive the most comprehensive and advanced chiropractic care. Dr. Sowers specializes in treating the whole family from young to old. Dr. Sowers does full spine adjusting using the Activator Methothds light force technique and regular Chiropractic adjusting.